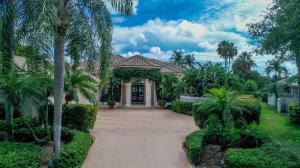 Located in Jupiter, <?xml:namespace prefix = st1 ns = "urn:schemas-microsoft-com:office:smarttags" />Florida the Loxahatchee Club is one of the most exclusive golfing communities in the Country. This gated country club community of only 286 homes caters to the true golfer. The Loxahatchee Club’s Jack Nicklaus golf course is rated one of the top 100 golf courses in the country. The Loxahatchee Club is set on 340 Acres in which 40 acres are of green space and 70 acres of lakes. The Loxahatchee Club offers a brand new fitness center as well as massage rooms and beautiful Infiniti edge swimming pool. Also offering 3 hydrogrid tennis courts, this community has it all. 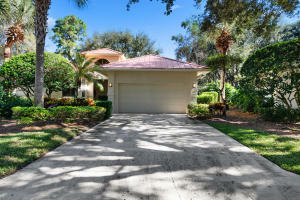 This small private community of homes is perfect for the seasonal home buyer or year rounder. 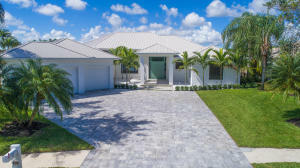 This community offers beautiful resale homes as well as lots to build with select builders. 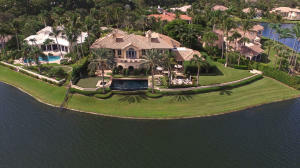 The Loxahatchee Club offers gorgeous estate homes with great golf course and lake views. If you are interested in finding a home in this beautiful golfing community, call or email us anytime. 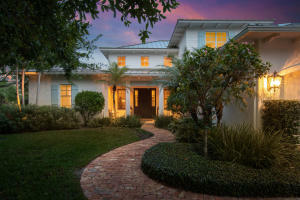 Loxahatchee Club Homes for sale, call Sandy Pitchford at 561-427-7232. 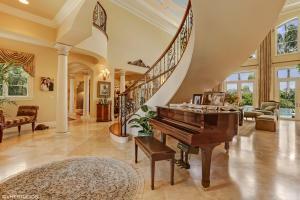 There are a lot of great homes in Loxahatchee Club. You can view the properties below by clicking on the full listing or the picture. 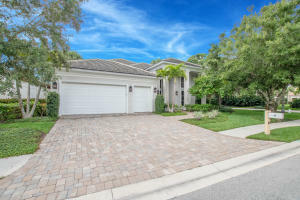 Loxahatchee Club is a great community here in Jupiter, but you can use our Jupiter homes for sale site if you would like to see more homes here in Jupiter.